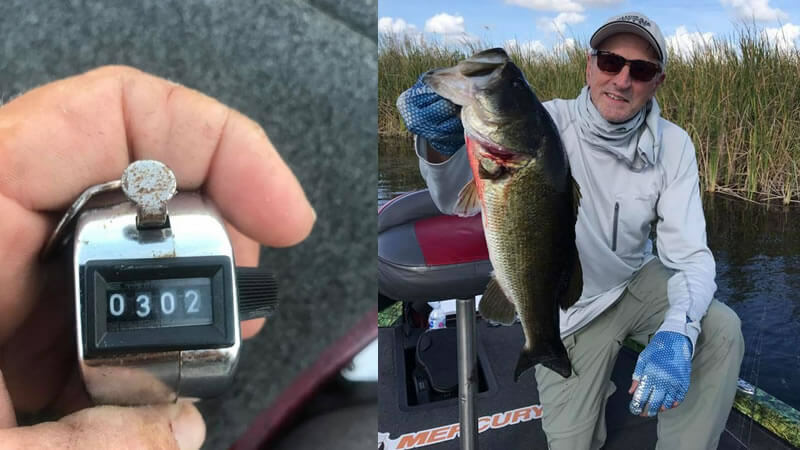 Florida Bass Fishing can fluctuate very rapidly in North Florida. 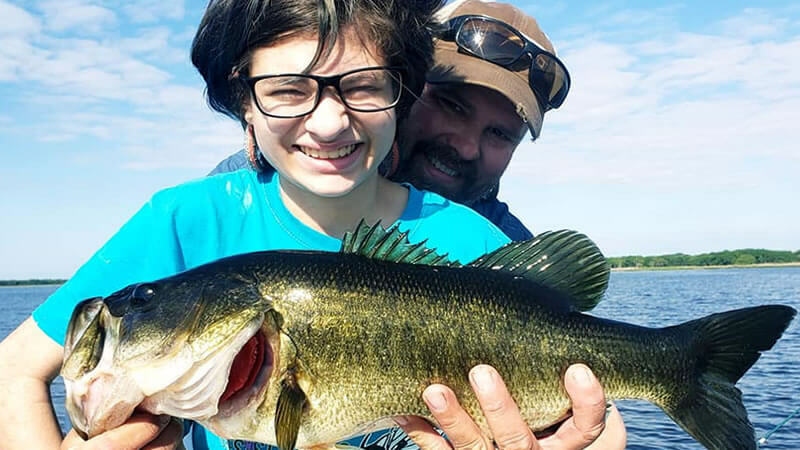 A First Bass Fishing Trip is all you need in order to fall in love with largemouth bass fishing here in Florida. I had the pleasure of fishing with Debbie and her son and grandson. 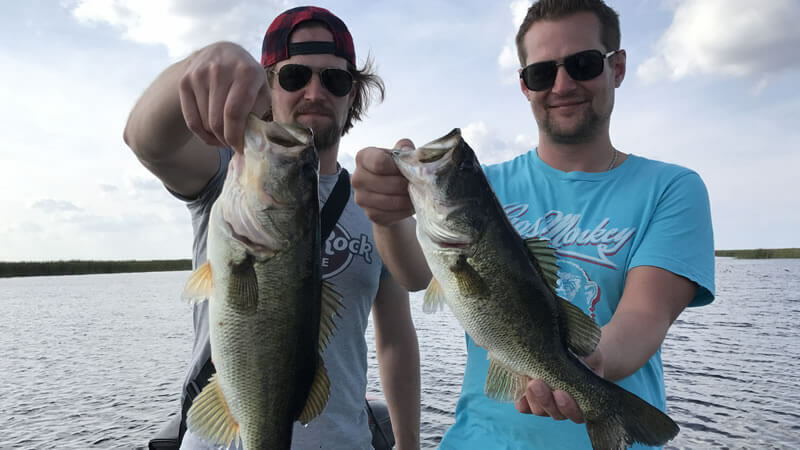 They were traveling from Arizona and wanted to explore Lake Toho Bass Fishing. This was their first time catching bass and it was an excellent trip on the water. Most of the docks could not be used due to post hurricane conditions. The fishing was really good and the bass were schooling up together. Debbie and her sons were on a family reunion and had to experience bass fishing first hand. It was a short trip out using live bait and some artificial. We had some bites on artificial but nothing connected. We had over 20 fish on the boat with the biggest in the 3 pound range. Overall, we had a lot of fun on the water and I am looking forward to fishing with them again in the future. I know they will be back for more of this action when the bite gets really good. For everyone else out there, for all your fresh or saltwater fishing needs, contact Bass Online or iOutdoor and we would be glad to assist. Come Catch Yours with Captain Steve Niemoeller on Lake Toho. 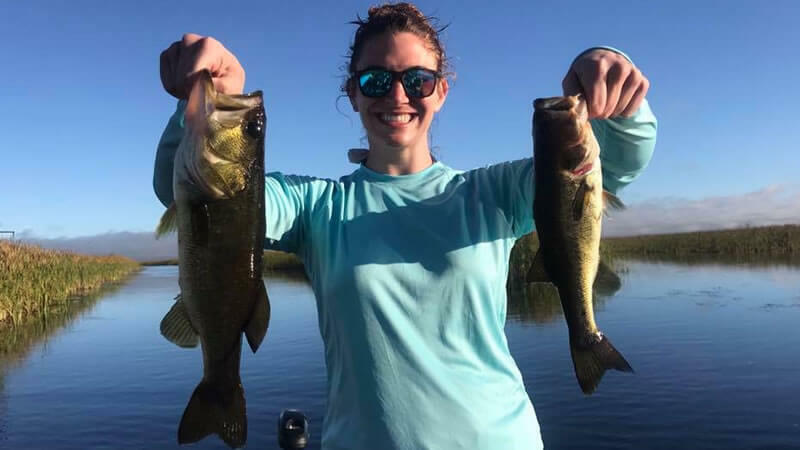 BOOK YOUR LAKE TOHO FISHING TRIP ONLINE NOW! 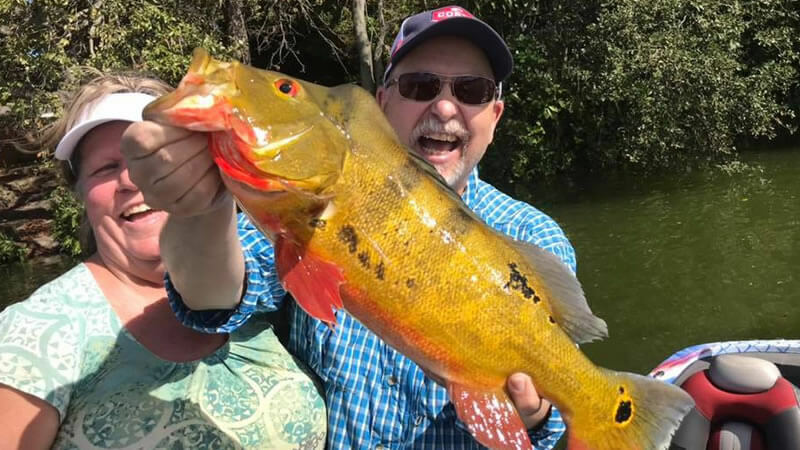 If you enjoyed this post with Captain Steve, you might also enjoy this fishing report from the same area. Don't forget to follow us on Facebook, YouTube, Twitter and Instagram. Discover More Orlando Bass Fishing. Captain Steve Niemoeller is a full-time Professional fishing guide and Licensed Master Captain. Primarily servicing the fresh water lakes of the St Johns River, Lake George, and Lake Monroe. He also guides on Harris Chain and Lake Toho. He also has great success on Ponce Inlet and Mosquito Lagoon in saltwater catching Redfish and other species. Joe LoBianco currently living in South Florida, born and raised in New York. He is now working as a Marketing Assistant for bassonline.com. Fishing is his passion and he won't stop building businesses and fishing for the rest of his life.